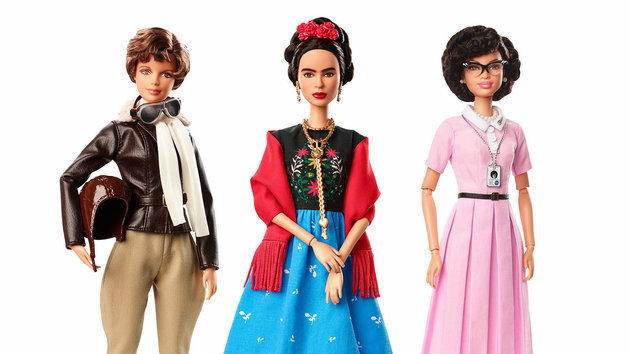 Just in time for today’s International Women’s Day, Mattel has announced that it will soon release a series of brand new Barbie dolls bearing the likeness of women pioneers like artist Frida Kahlo, aviator Amelia Earhart and mathematician Katherine Johnson. The three women made herstory in different industries: Earhart was the first female aviator to fly across the Atlantic Ocean; Mexican artist Kahlo was known for her unique painting style and feminist activism; and Johnson, who was highlighted in the 2016 film Hidden Figures, broke boundaries for black women in mathematics and calculated dozens of trajectories for NASA, including the 1969 Apollo 11 flight to the moon, an article in HuffPost on this news summarized. The dolls are part of Mattel’s new series called “Inspiring Women,” and will be mass produced and sold in stores. No exact date was announced. The toy company did say that when released, each doll will come with educational information about the woman who inspired it. 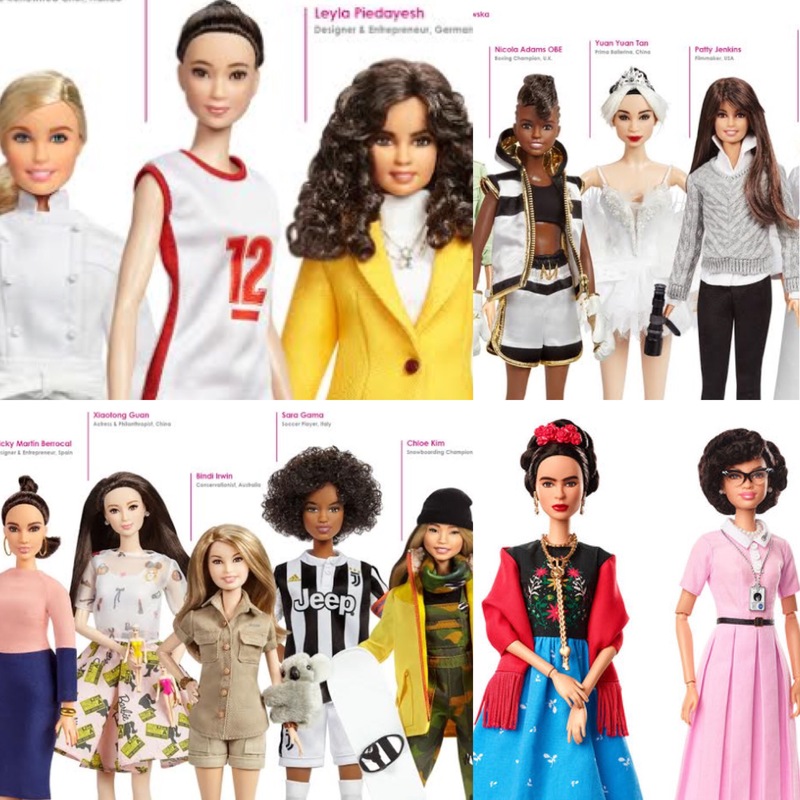 Also in honor of International Women’s Day, on Thursday, Mattel is presenting again its popular Barbie’s “Shero” line honoring 14 modern-day role models from around the world. These dolls are not for sale though a few have wound up on store shelves, HuffPo adds. The 14 new women Barbie is celebrating with its Shero line includes Olympic snowboarder Chloe Kim, “Wonder Woman” director Patty Jenkins and Australian wildlife conservationist Bindi Irwin. The line already honors women including director Ava DuVernay, actress Emmy Rossum, ballerina Misty Copeland and Olympic gymnast Gabby Douglas.